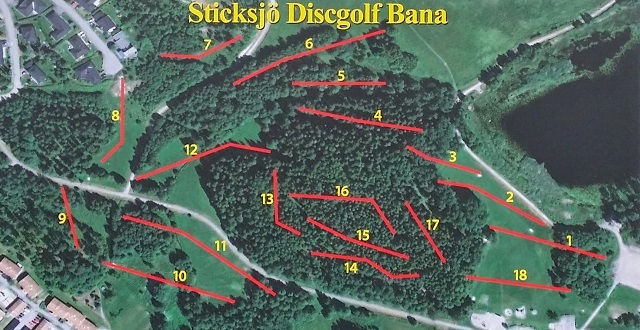 Moderate, tight course located in the woods and around some fields at Sticksjön Lake. 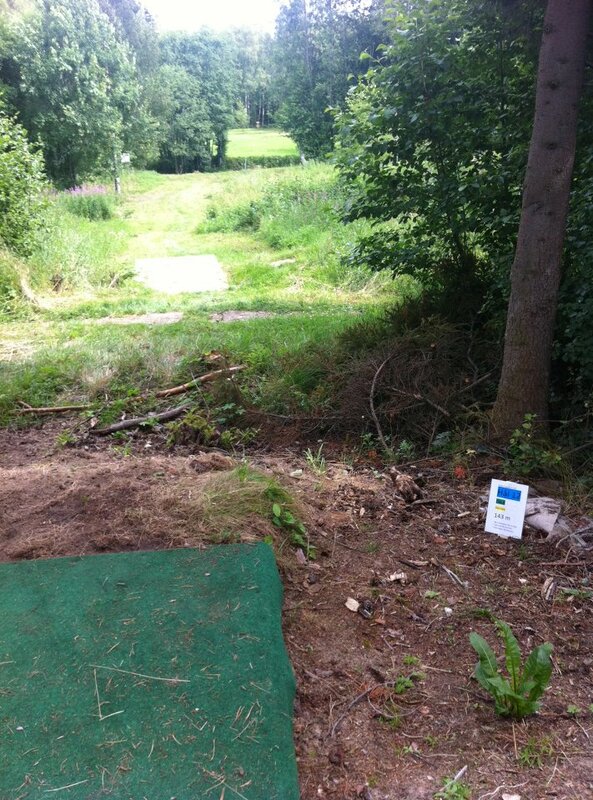 A bit flat but some holes have a bit of elevation. Mostly concrete tees - some are covered with a grippy textile cloth. Five kilometers west of Sundsvall center in the Granloholm area. 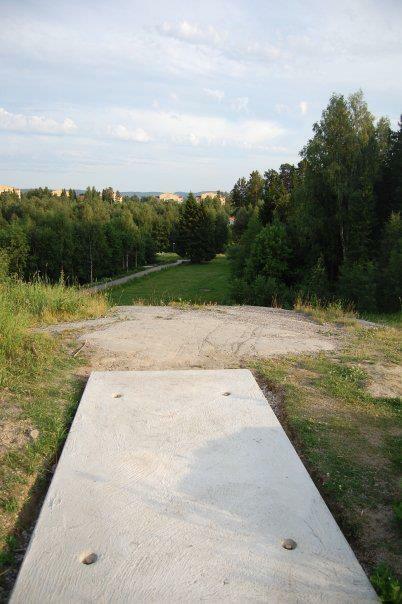 Have you played at Sticksjö Disc Golf Course? Be the first person to review this course!